Designed by Dr. Jane Birkin, the publication is a mix between a zine and a manual, but with a media archaeological, practice-based and indeed, grey bent. The texts address the imaginaries, technologies, techniques, pencils and furniture of the office – the key site of technological work and art. Indeed, only what can be typed, tabulated, filed and stamped exists: before any narrative, there is a technology and a clerk performing the work of inscription. The Manual cannot be purchased and is available only through AMT field officers. In this video, myself and Ryan Bishop talk a bit more about what the new research group (or office) Archaeologies of Media and Technology does and how it sits as part of the research and practice at Winchester School of Art. In addition, a new interview with me (conducted by Thais Aragão) is now online and available in English and in Portuguese. The interview is focused on AMT as a platform for practice and theory and how it connects to themes in media archaeology and digital culture research. Friedrich Kittler’s words seem prophetic, telling the story of metadata and its politically sustained unreachability: “Maybe Jagger was wrong. We can always get what we want, from CDs to cable TV. Just not what we need: information on information. The fact that currents of media desires flow camouflages a situation in which information technology is strategy. German media theorist Friedrich Kittler’s short text on the NSA (National Security Agency) titled “No Such Agency” was originally published in 1986. 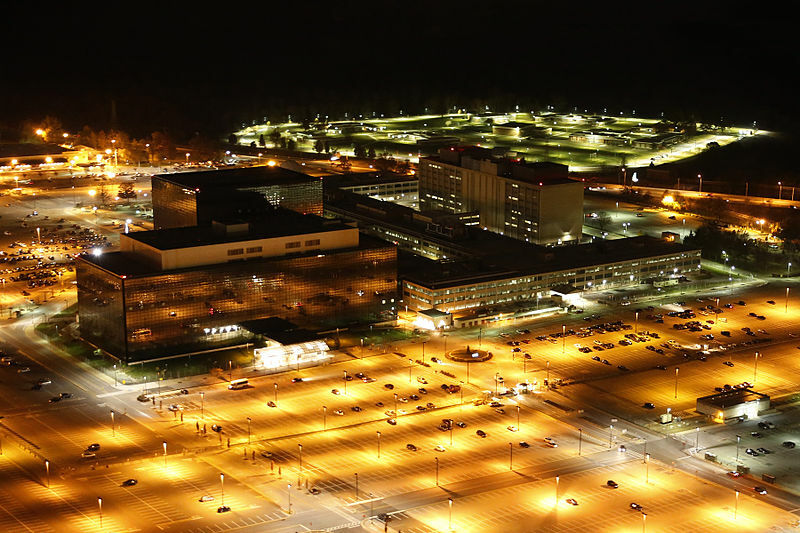 The German newspaper and online publication TAZ decided to publish the piece from its archives in January 2014, after months of heated discussion about the NSA after the Snowden leaks. What the piece reveals is less the idea that Kittler should be branded a visionary, but that the NSA has a long technological history. The text is a sort of a review of, or at least inspired by, James Bamford’s book The Puzzle Palace: Inside the National Security Agency, America’s Most Secret Intelligence Organization (1983) and its German translation, NSA. Amerikas geheimster Nachrichtendienst, which came out in German in 1986. At the time, Kittler had just fought through Aufschreibesysteme: 1800-1900 as his habilitation, and Gramophone, Film, Typewriter was looming. More significantly, however, he had just bought his first computer and taken up programming. Like Kittler, the Arpanet was slowly switching to UNIX and C as a technical standard, before the internet of the 1990s. In Germany during the 1970s, BKA chief Horst Herold had implemented “Rasterfahndung” or dragnet policing as a countermeasure to the RAF (Red Army Faction) threat. And as Kittler demonstrates in his text, the NSA’s role of power in information infrastructures was not a reaction to the internet, but an act of design within those systems. 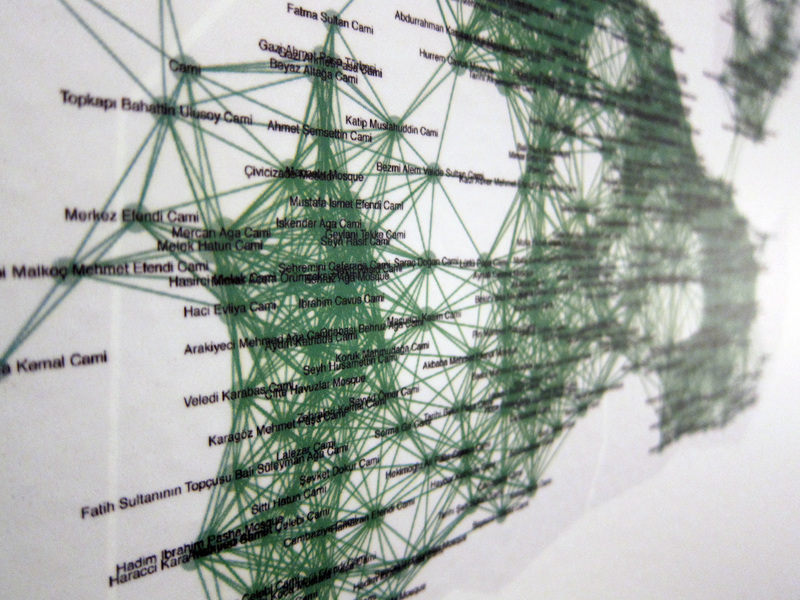 The piece shows Kittler’s interest in secrecy and the military basis of media technologies – but significantly, it reminds us that the media theorist was always as interested in institutions as their technical networks of knowledge. Read Kittler’s “No Such Agency” here. Times Higher Education has published a very good piece on the corporate university, UK. This does not refer to any particular university (despite this being a personal narrative of one person, opting to quit because “universities are killing off integrity, honesty and mutual support”) but the corporatization of the UK system. What the piece does so well is showing the transversal links between macroeconomic policies and the microsociological everyday life at universities. The economic free market principles (which actually are not just about free markets, but to me about more meticulous wealth accumulation and political credit accumulation) are also felt in the various affective responses and moods that characterise university life. Corporate capitalism works through a modulation of affects, and it does not feel particularly good. Read the piece to get one excellent insight to UK academia.